Playing shortstop is a way of life for Hutch-not only is his hero, Derek Jeter, a shortstop, but so was his father, a former local legend turned pro. Which is why having to play second base feels like demotion to second team. Yet that's where Hutch ends up after Darryl "D-Will" Williams, the best shortstop prospect since A-Rod, joins the team. 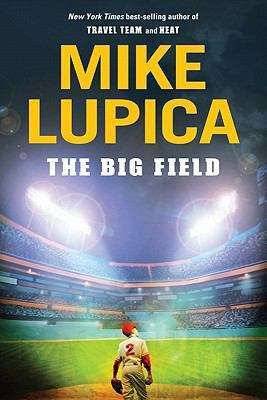 But Hutch is nothing if not a team player, and he's cool with playing in D-Will's shadow-until, that is, the two shortstops in Hutch's life betray him in a way he never could have imagined. With the league championship on the line, just how far is Hutch willing to bend to be a good teammate?